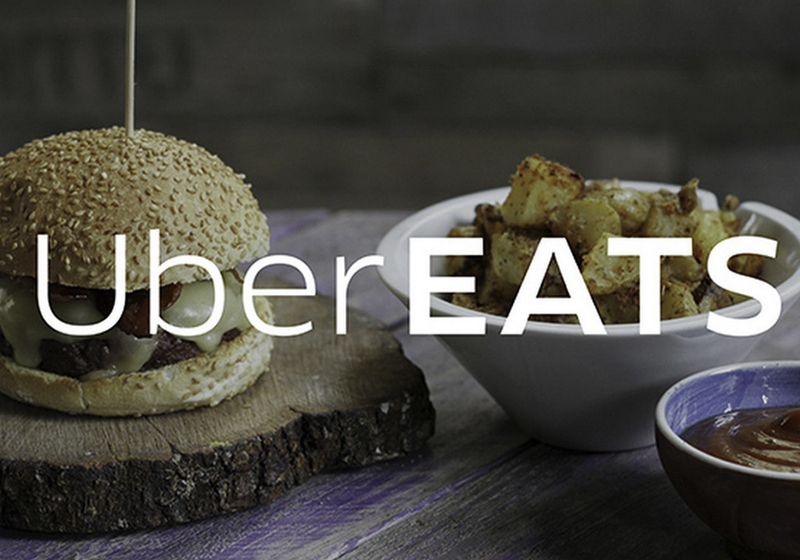 Enjoy food delivery from a wide variety of restaurants in Los Angeles & other cities, delivered to your door by an Uber driver. 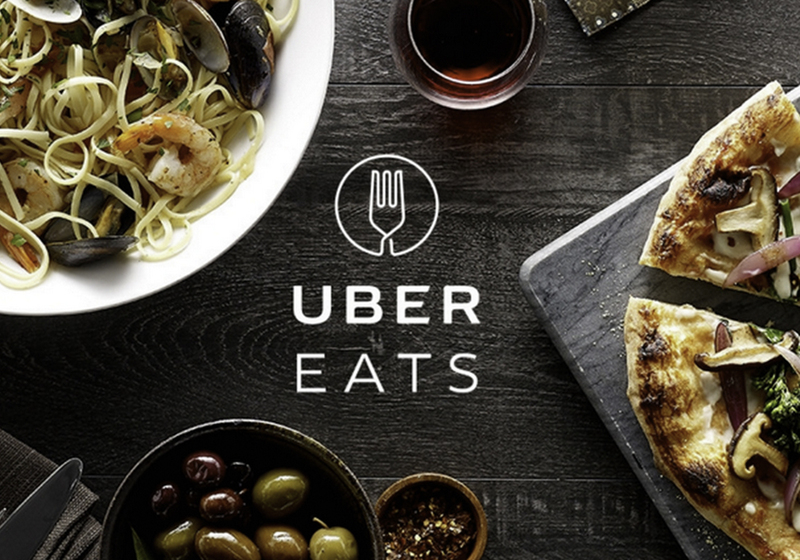 With this offer, enjoy $20 OFF your first Uber Eats order. 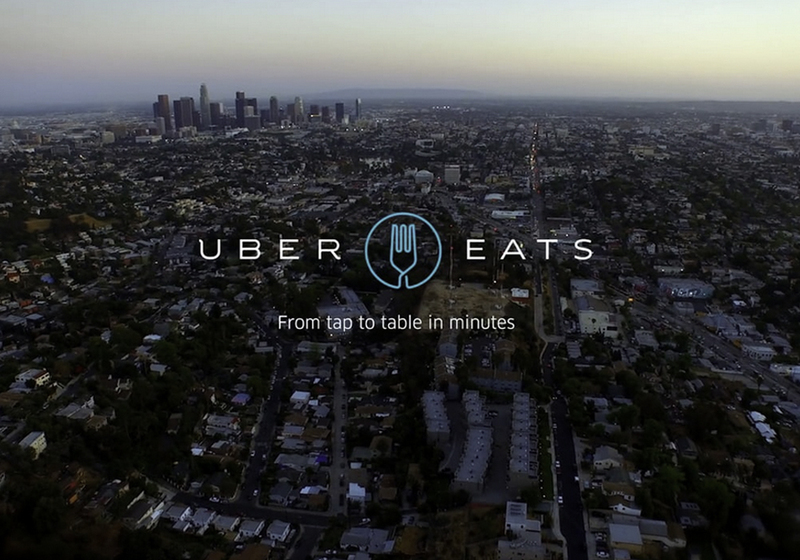 Uber Eats delivers mouth watering meals from over one hundred of the best restaurants in Los Angeles. If you’re craving it, you can find it on Uber Eats. 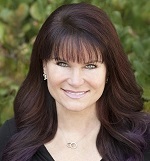 The average delivery time is 35 minutes from start to finish. Once you select your order, you’ll see the total price of the food and the delivery on your Uber Eats app. 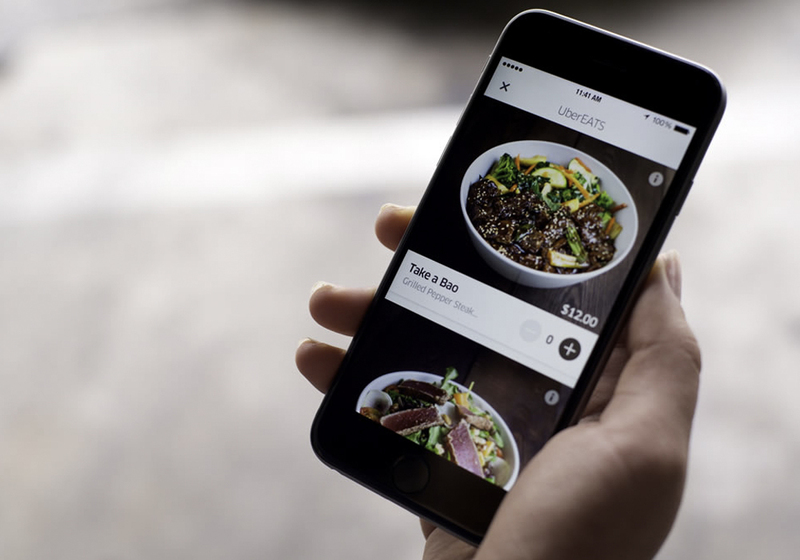 Pay with your Uber Account and then track your order as it makes its way to you.